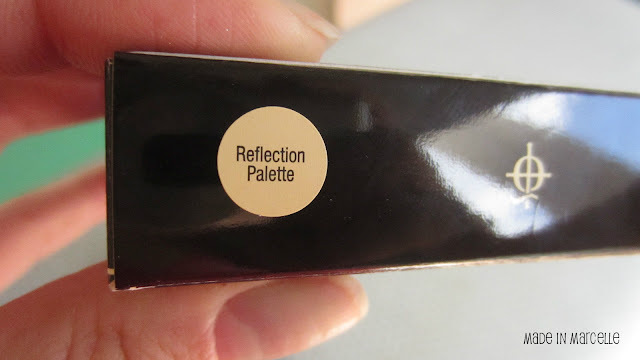 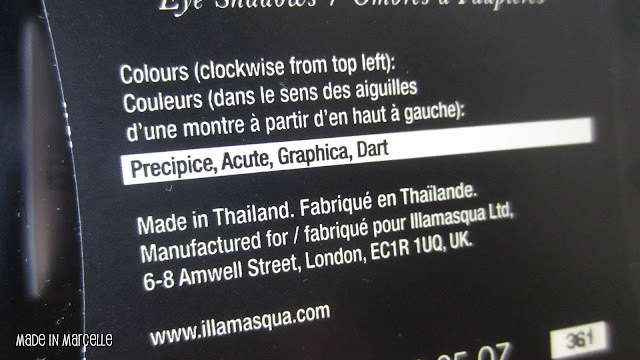 The Reflection Palette contains four shades - Precipice, Acute, Graphica, and Dart. 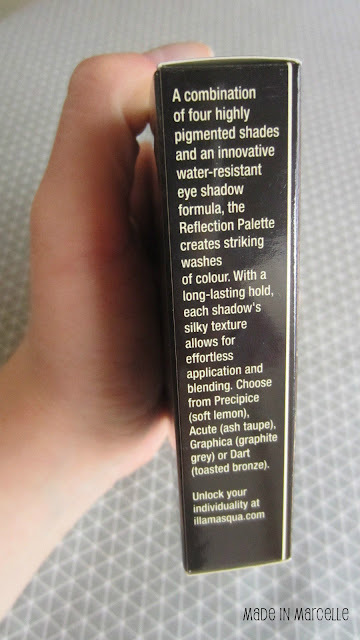 The formula is incredibly soft & smooth, almost like a cream shadow but lighter. 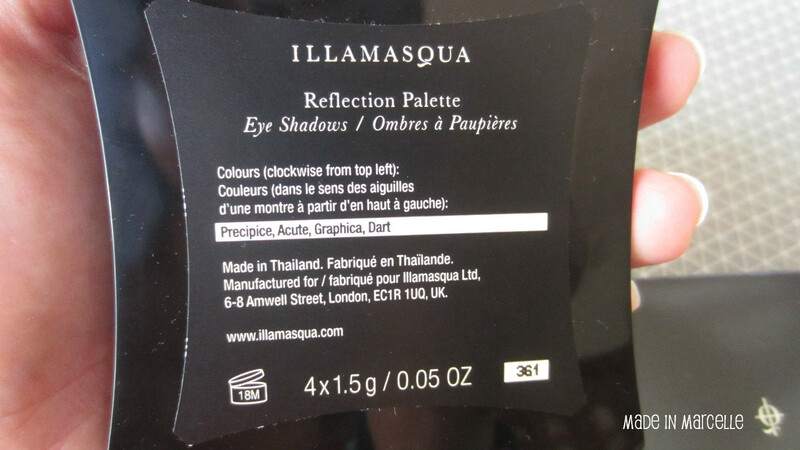 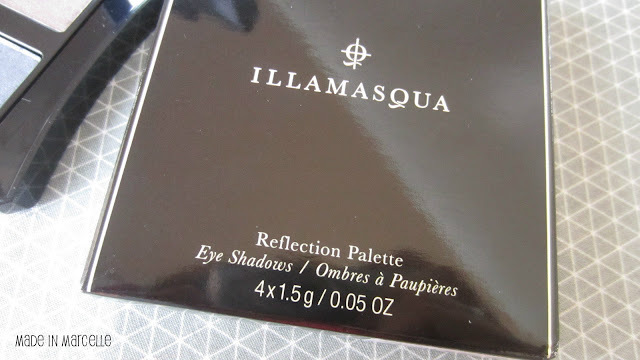 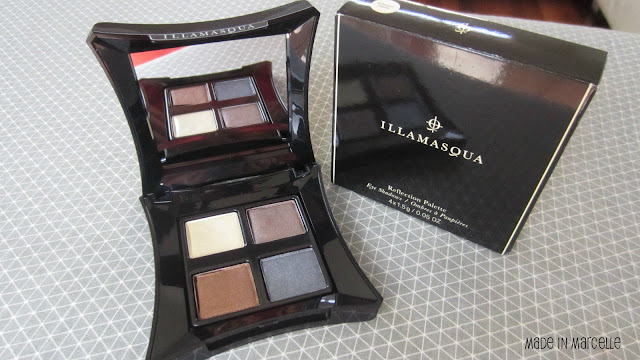 These shadows are water resistant, has great pigmentation, and blends in effortlessly. I'm glad Cat got me this palette because it's quickly becoming my go-to palette for everyday looks. 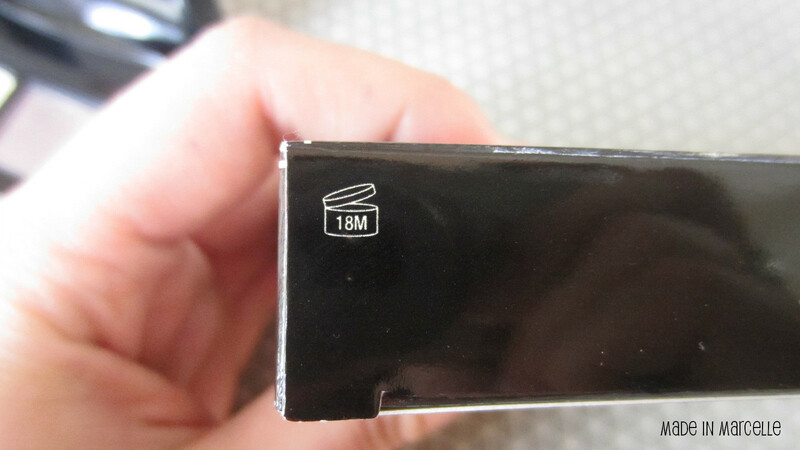 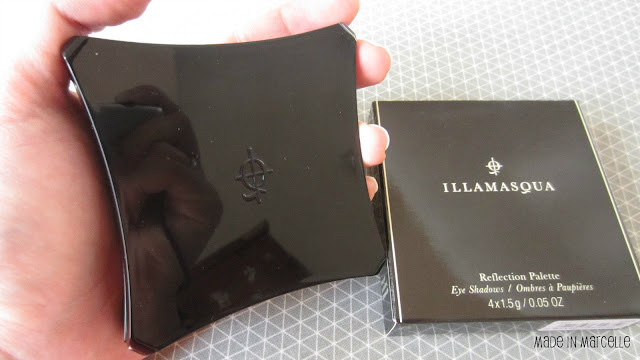 The casing is very sturdy and comes with an attached mirror inside which comes in very handy. 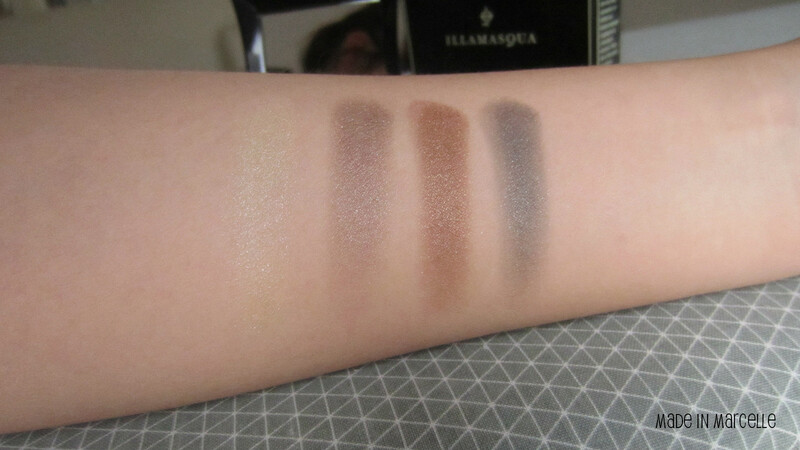 From the swatches you can see the micro shimmers in the shadows. 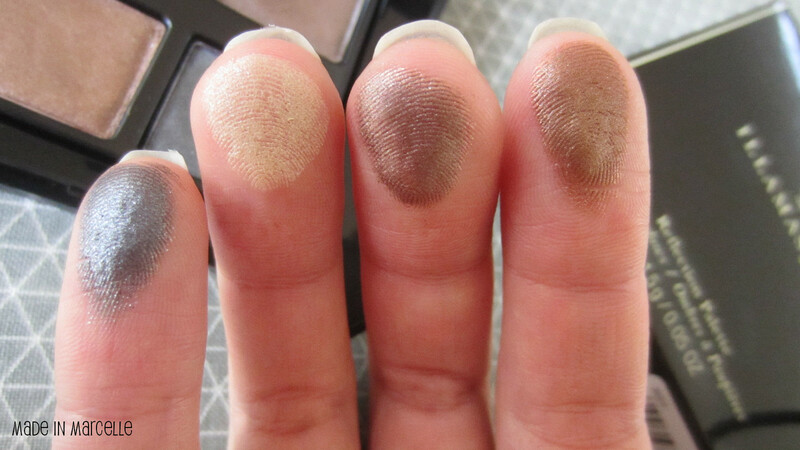 They're so pretty! They blend in effortlessly without leaving any harsh edges or shadow fall-outs. 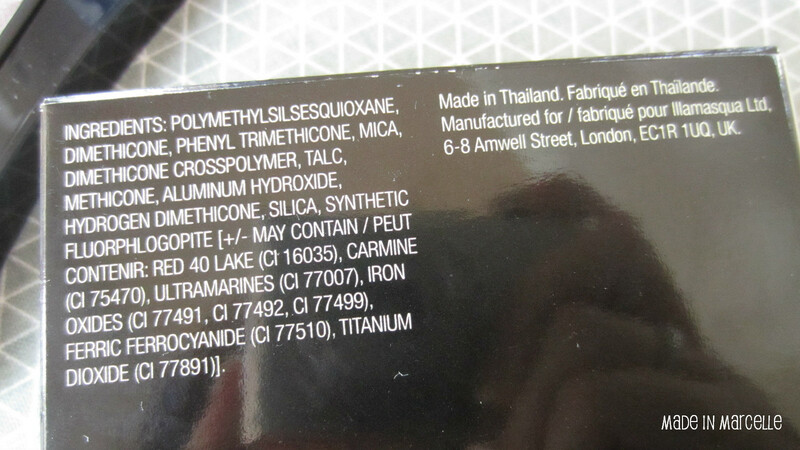 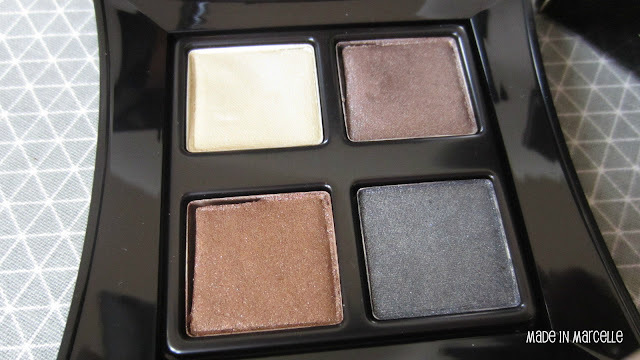 Cat owns the Paranormal Palette which has more daring shades, so feel free to check out her post here.